Your City government relies on the input and participation of everyone. 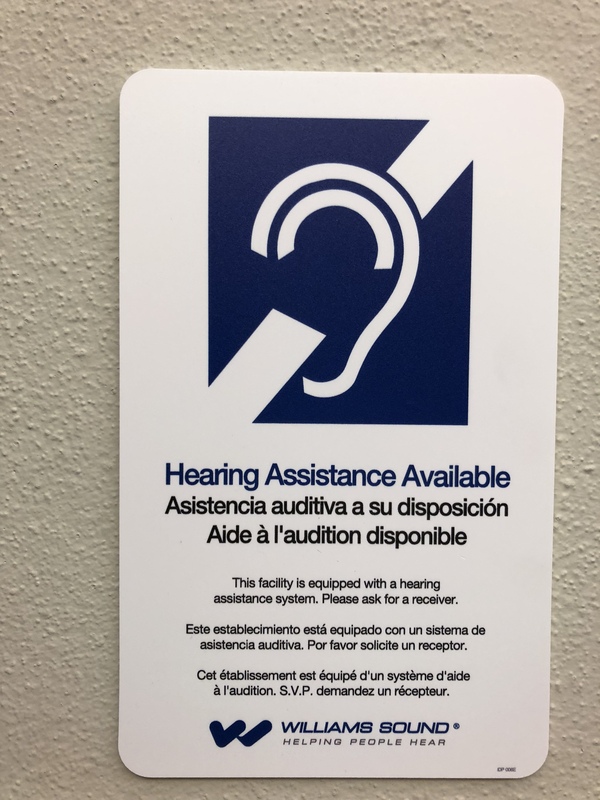 That’s why we’re proud to announce the new assisted listening system in the City Council chamber. An audience member can pick up one of four audio receivers and either ear buds or a neck loop that is designed to work with hearing aids equipped with a telephone switch. When the audio system is turned on, the digital transmitter automatically sends a signal to the receivers. Volume controls on the receiver allow individuals to adjust the volume to their needs.